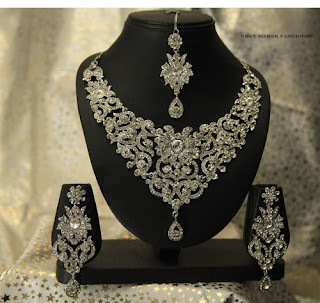 Recently Glitz Tresors have displayed a stunning jewelry collection of their Pure Silver jewellery of Multicolor Zarcon Stones and emeralds have a look to the outstanding jewelry collection for Summer, winter, wedding and other parties 2012. Getting the Unique Look is now easier when you shop with Glitz Treason. 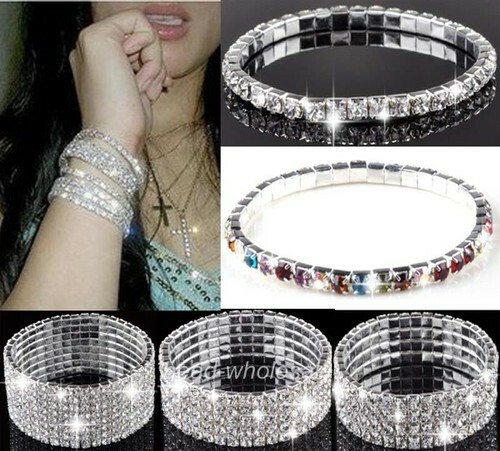 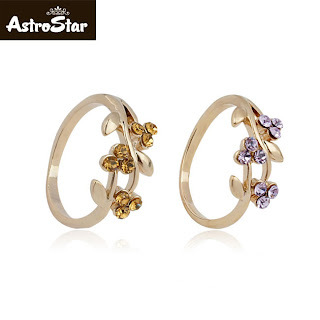 At affordable prices, you can have our rings, bracelets, necklaces and earrings. 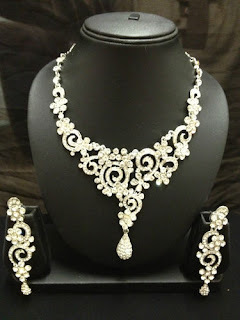 Lets have a look at stunning jewelry collection of their emerald jewelry of different colors stones. This beautiful ring using swarovski crystal with coating gives it an eye-catching sparkle like REAL NATURAL DIAMOND. 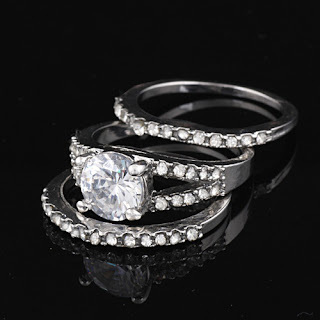 This ring is perfect for wedding, parties or any special occasions. 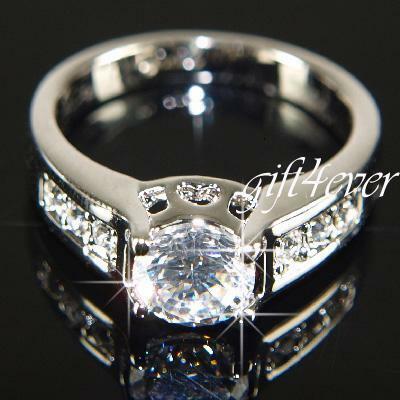 Ring Inside Diameter: 17mm, 18mm, 19mm Materiall: White Gold Plated Metal & Swarovski Crystal. - EARRINGS MEASURE APPROX 2"
New stunning Indian costume jewellery set, silver, inset with diamantes(Blue, Green and Purple) . 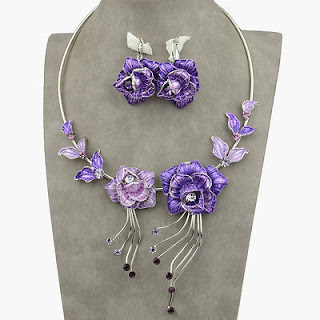 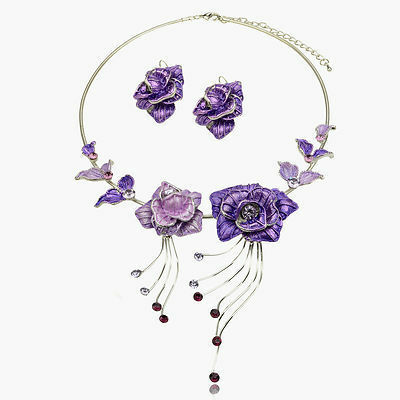 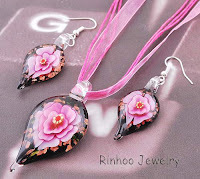 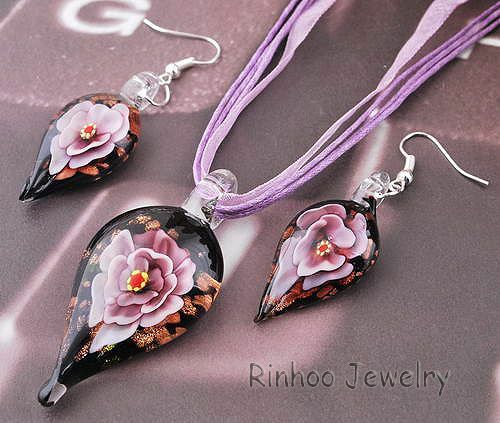 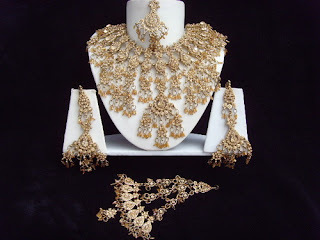 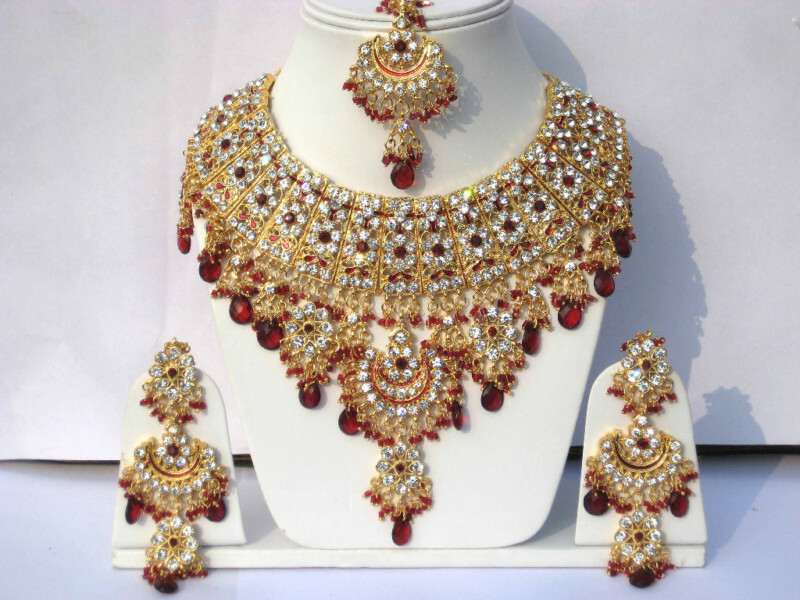 The set includes necklace, earrings and tikka . 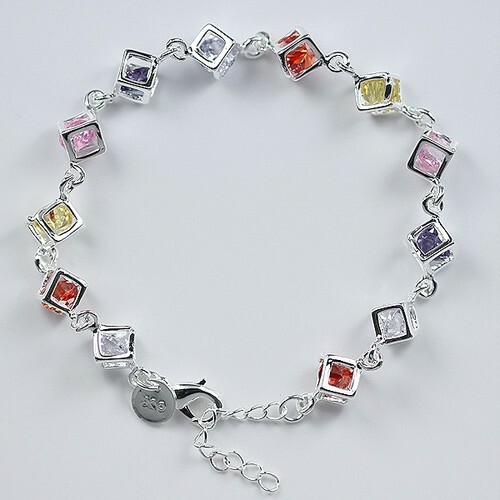 Colour of Stones: White/Clear and Blue or Green or Purple. 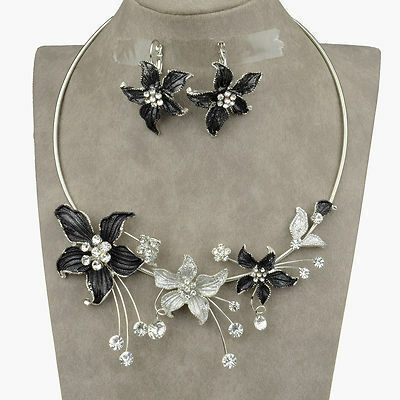 Stand out from the crowd with this stunning neckpiece, set looks stunning in natural light, pictures does not do it justice, priced with our customers in mind, at a fraction of the high street Retail price, this particular piece, you will not find cheaper on ebay, thats our guarantee to you. 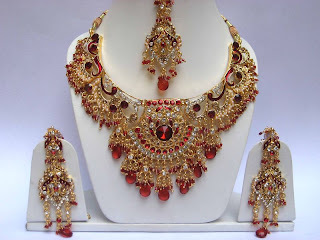 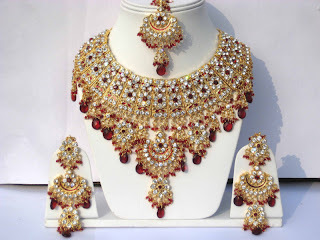 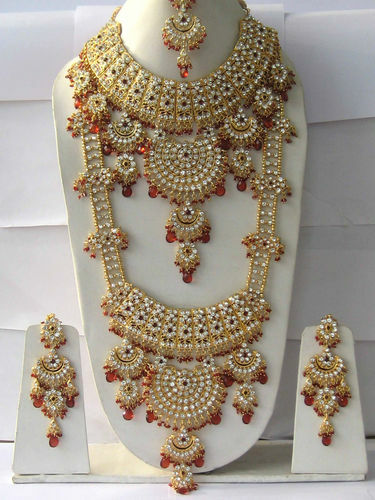 INDIAN BOLLYWOOD STYLE COMPLETE 7 PIECE BRIDAL KUNDAN NECKLACE SET. 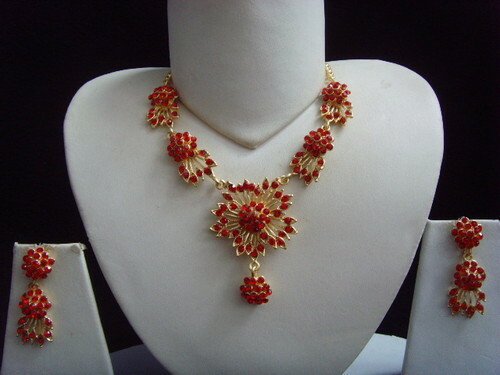 GOLDPLATED AND FINISHED TO A VERY HIGH STANDARD. 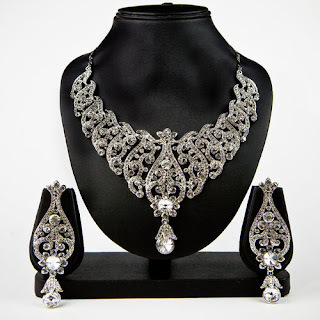 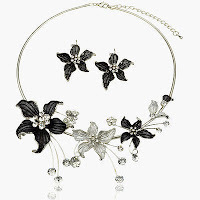 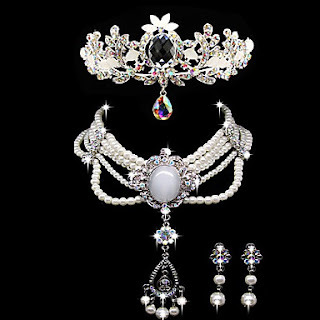 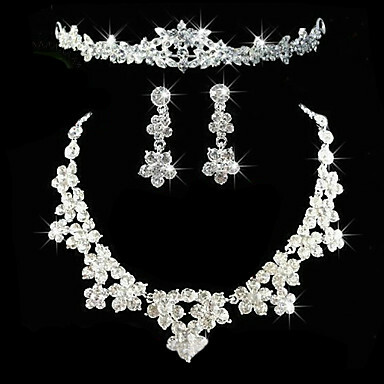 BEAUTIFUL BRIDAL SET WHICH CAN BE WORN AS SINGLE OR DOUBLE. Stand out from the crowd with this gorgeous Swarovski element neckpiece, set looks stunning in natural light, pictures does not do it justice, priced with our customers in mind, at a fraction of the high street Retail price. 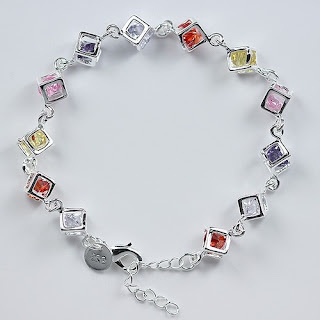 THIS PICTURE HAS NOT BEEN ENHANCED OR PHOTOSHOP EDITED IN ANYWAY, UNLIKE OTHER SELLERS ON EBAY, HENCE WHY WE HAVE NOT PUT A DISCLAIMER OF ANY SORT TO SAY “SHADE MAY VARY”, WE HAVE TAKEN A NEAR TO ACCURATE PICTURE AS POSSIBBLE REFLECTING ITS TRUE BEAUTY. 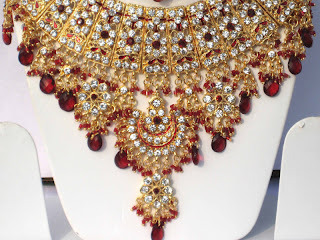 WE SUGGEST YOU DO YOUR OWN RESEARCH TO COMPARE THE PRICE OF THIS GORGEOUS NECKPIECE, AS WE GUARANTEE TO BE THE CHEAPEST ON EBAY.